Discover how sustainable tourism can make a positive difference to people and nature, making your travel choices a part of the solution. Has anyone ever told you that you’re one in a billion? According to the UN World Tourism Organisation (UNWTO), 1.2 billion people travelled internationally in 2015. It’s ever on the increase and by 2030 is estimated to double. That’s over two billion people, spending over $2 trillion, travelling all over the globe. The travel and tourism industry is exploding. It accounts for 7% of worldwide exports, one in 11 jobs and a whopping 10% of the world’s GDP. It’s one of the world’s fastest growing industries. Sustainable tourism can have a positive impact in developing countries by combating poverty and protecting the environment. If well designed and well managed, the tourism sector can be used as a powerful and transformative force for good: economically, socially and environmentally. The UNWTO has designated 2017 as the International Year of Sustainable Tourism: a year dedicated to making tourism a global force for good. Here at Crees we’re thrilled it’s the International Year of Sustainable Tourism. 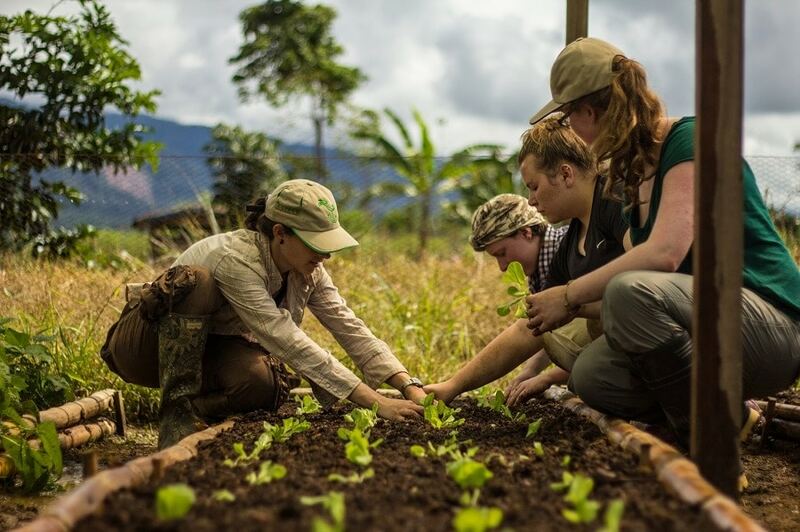 We live and work in the Peruvian Amazon to help create a sustainable future for the Manu Biosphere Reserve through research, education, community and ecotourism – tours, volunteering and internships. With deforestation and unsustainable exploitation of the rainforest (such as illegal logging, slash and burn farming and cattle ranching) on the rise, Manu faces a daily struggle of survival. Together with the people of Manu, we are proving that sustainable farming (such as agroforestry) vastly improves their health, wealth and happiness, while protecting their incredible rainforest home for future generations. 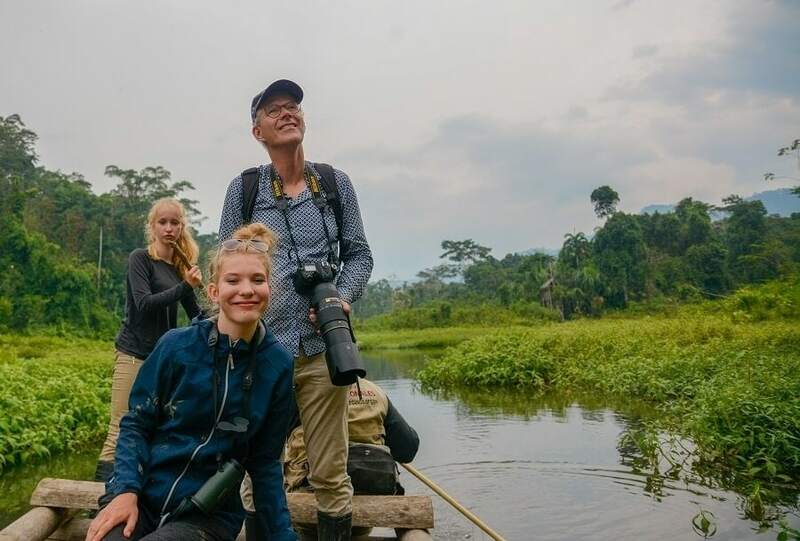 Tourists can actively get involved with our conservation projects – from bird watching at sunrise, to tracking puma prints through the 25km of rainforest trails. 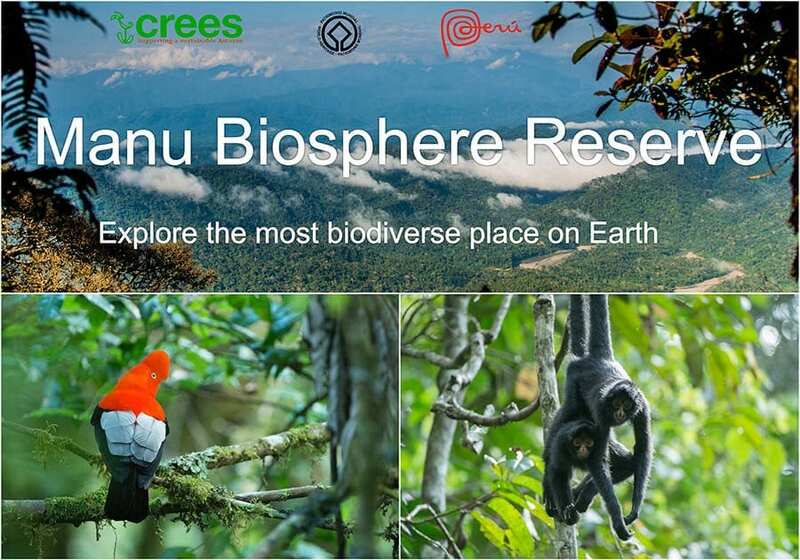 Yet Crees tours also provide a deeper understanding of the complex issues affecting Manu and its people. Our scientists on the ground provide evening talks that put our sustainability and conservation work into context and explain how the foundation helps to protect Manu. We hope our tours have a profound impact on our visitors so that they become ambassadors for rainforest conservation and spread awareness. Here at Crees we’re passionate about sharing this message with the world and are heading to be at the Adventure Travel Show in London this coming weekend, 21st-22nd January.